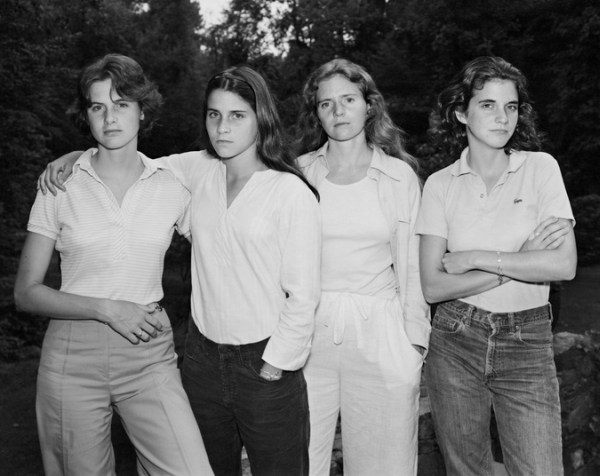 These Sisters Took A Photo Together Every Year For 40 Years. | Deveoh! Closed Captioning Can Be Very Helpful For Some But Some Of These Examples Are Hilarious! 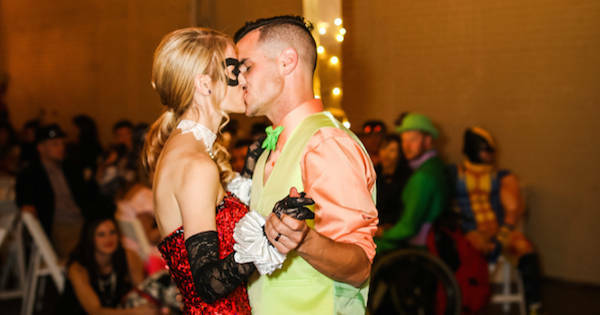 Even If You're Not A Fan Of Comic Books... You'll Absolutely Love This Wedding Theme!